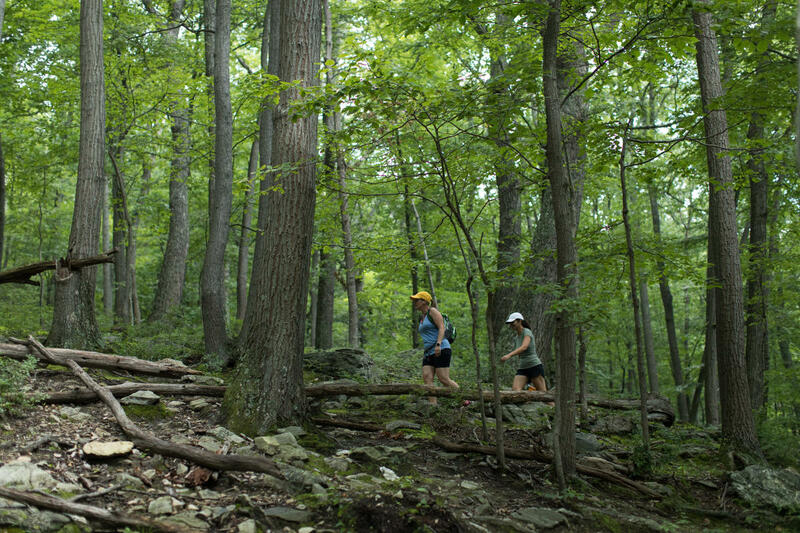 Meander your way through Frederick County on a guided or self-guided tour. Tours can be enjoyed individually or with a group and range from adventure outings to winery tours appealing to a wide variety of interests. Because of their popularity, guided tours should be reserved in advance. A variety of historical walking tours on topics including the American Civil War, African-American Heritage and a dog friendly tour. Guided tours are offered Saturdays and Sundays, April-October. 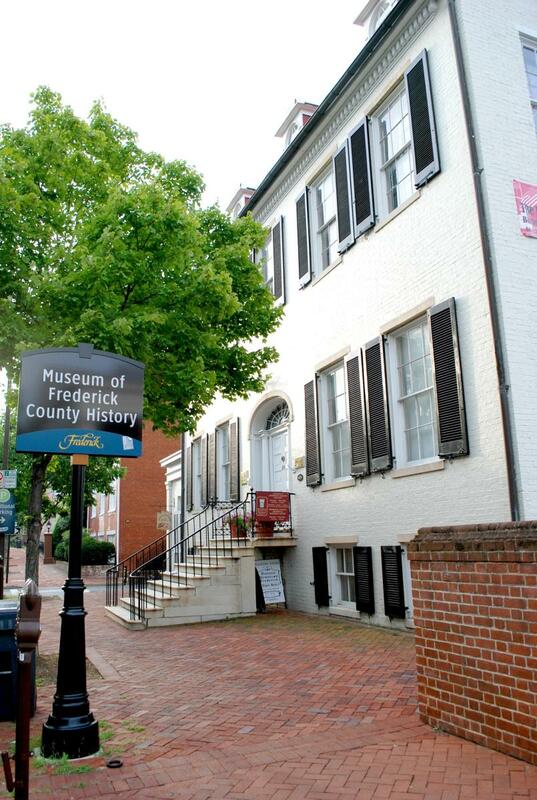 Tours begin at the Museum of Frederick County History, 24 E. Church St., Frederick. A nighttime excursion through “Maryland’s Most Haunted City!” Woven through historical accounts and true documented stories of the paranormal, master storytellers dressed in period attire from Frederick’s past lead visitors through the city’s dark streets and alleyways in search of the infamous, the unknown and the unexplained. Uncover politically savvy and defiant citizens, patriots from the Revolutionary War, beckoning soldiers from the Civil War, and so much more. Tours start in front of Brewer’s Alley Restaurant, 124 N. Market Street, Frederick. 301-668-8922. 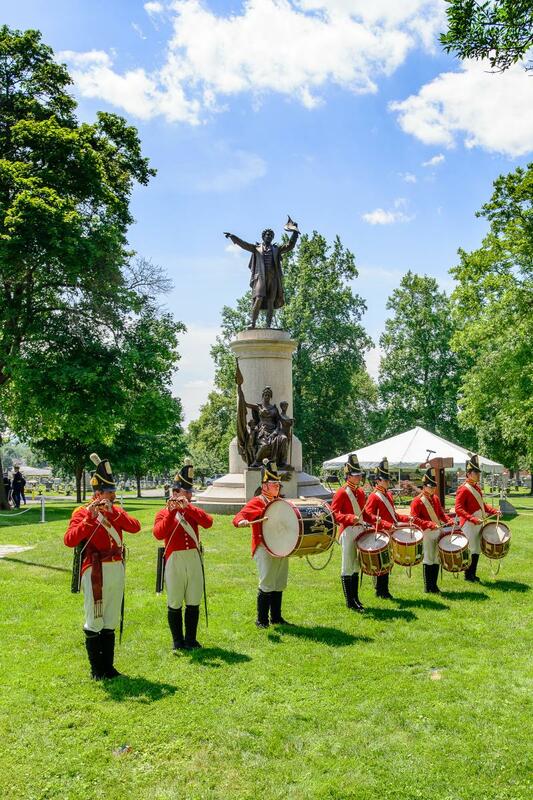 Discover Frederick’s past as we navigate through the labyrinth of Graves, Crypts and Monuments of Historic Mount Olivet Cemetery – one of Maryland’s largest and most beautiful cemeteries. 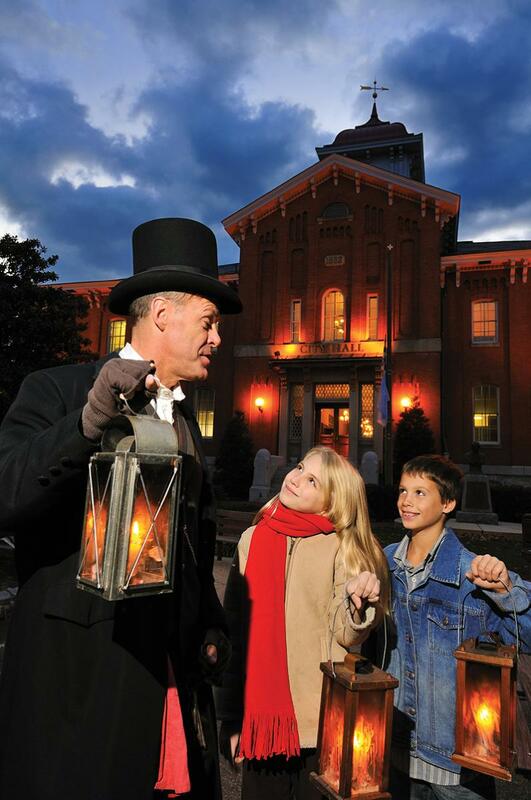 Master storytellers lead visitors on a 90-minute excursion through Mount Olivet’s hallowed grounds to pay respect to some of Maryland’s most famous and noteworthy figures. Final resting place of Francis Scott Key; Maryland&apos;s first governor; Civil War heroine, Barbara Fritchie; and 700 Confederate soldiers. Tours start in front of the main gate of Mount Olivet Cemetery, 515 S. Market Street, Frederick. 301-668-8922. Embark on a 3-hour guided walking tour and culinary adventure through historic downtown Frederick. You’ll enjoy food and drink tastings at seven unique local restaurants and specialty food shops while getting a taste of the city’s history, culture and architecture. Wednesdays-Sundays from March through November. For reservations call (800) 979-3370 or book online. 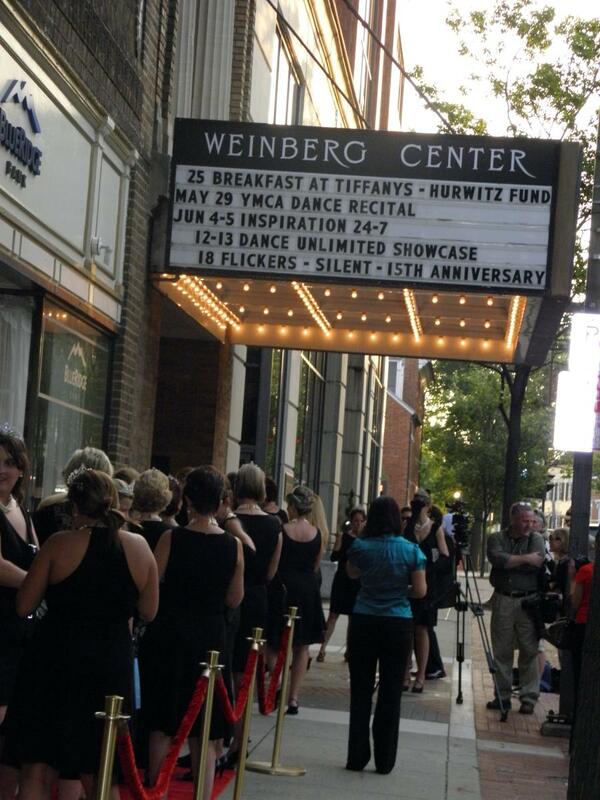 Built in 1926 as a silent movie palace, this landmark theater reflects the evolution of both the film industry and Frederick County. Led by an experienced tour guide, you&apos;ll discover art deco architectural details, immerse yourself in local theatrical lore, and access backstage areas normally off-limits to the public. Check the tour schedule to find dates and times during your visit! 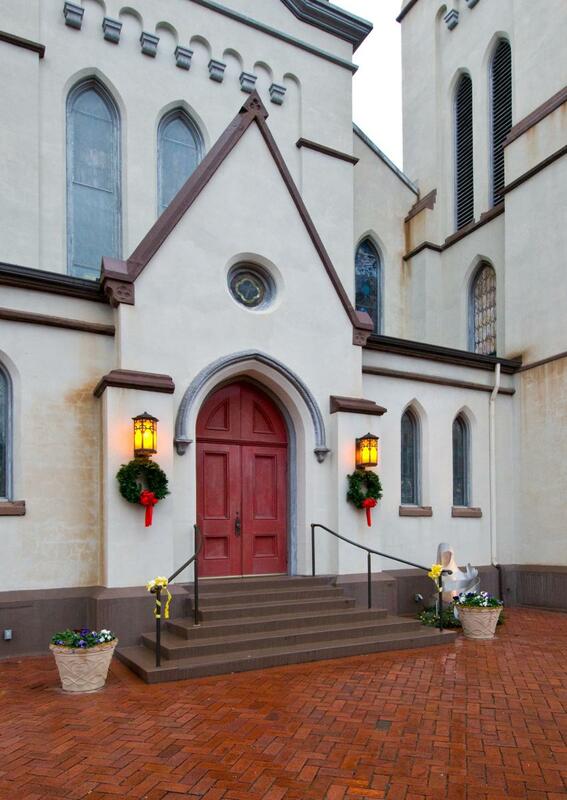 Evangelical Lutheran Church in Historic Downtown Frederick offers 30-40 minute docent-led tours of the Church Sanctuary and Campus on the first Saturday of every month April through October from 1-4pm. 31 East Church Street., Frederick, MD. Private group tours can also be arranged. 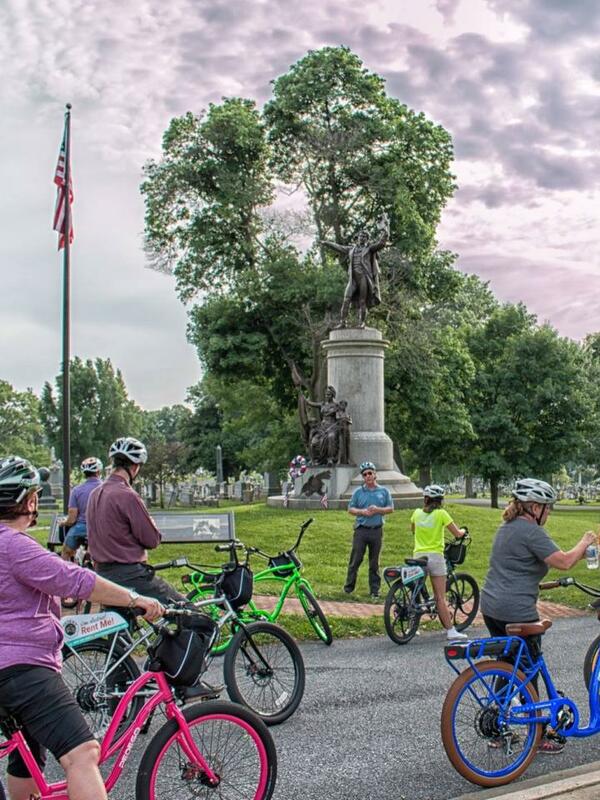 Discover Frederick&apos;s rich history and impressive landmarks on the "Fall in Love with Frederick" tour from the comfort of an electric bicycle. Hills are a breeze with the assist these bikes offer. 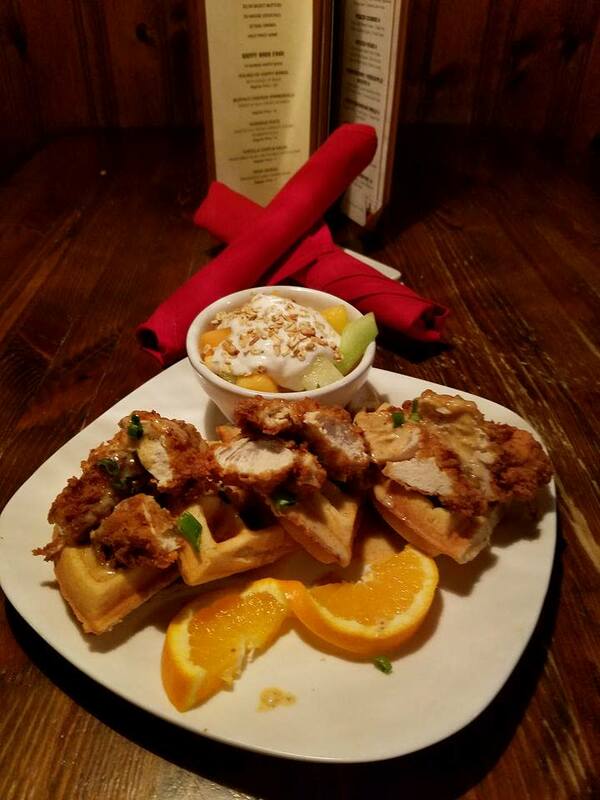 For reservations call (301) 624-4000. Guided tours with professional outfitters. 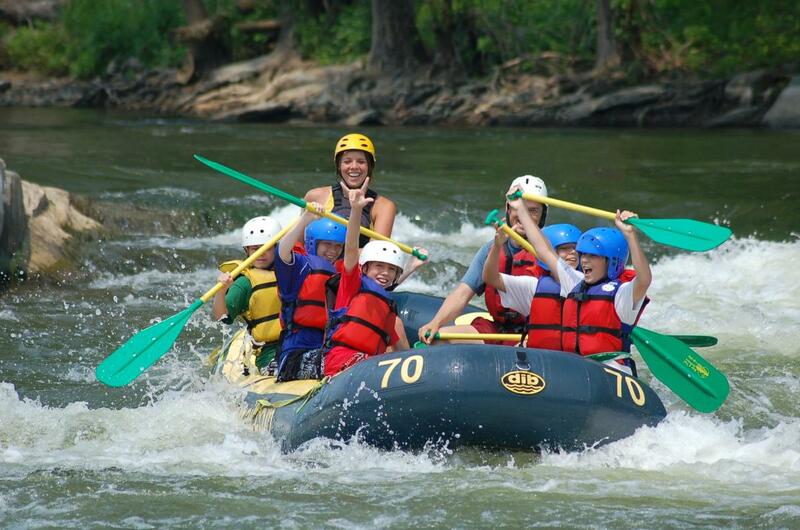 Rafting, tubing, kayaking, hiking, rock climbing, wilderness skills, orienteering, family adventures, corporate development, bike rentals for C&O Canal trips and guided tours with historians are all available. 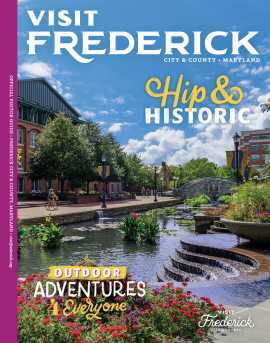 Brochures for these self-guided tours are available at the Frederick Visitor Center. 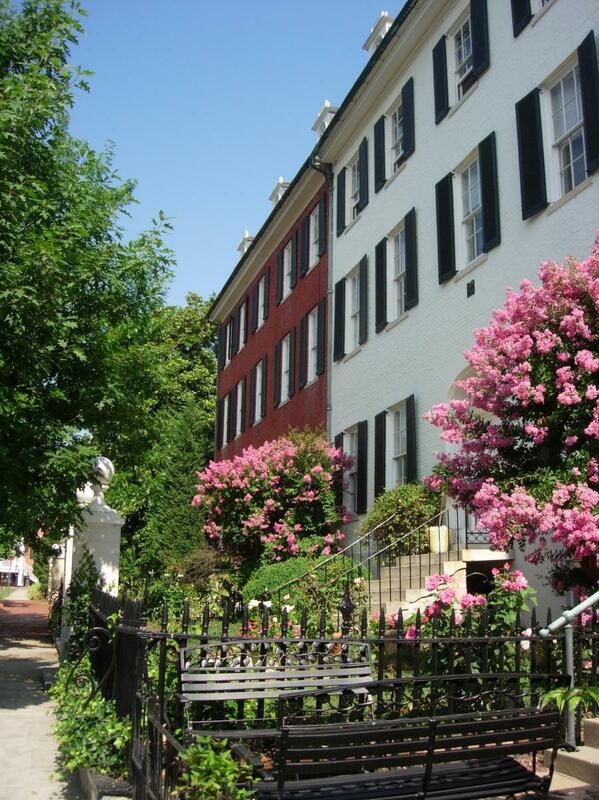 Take a variety self-guided walking tours located in Historic Downtown Frederick. 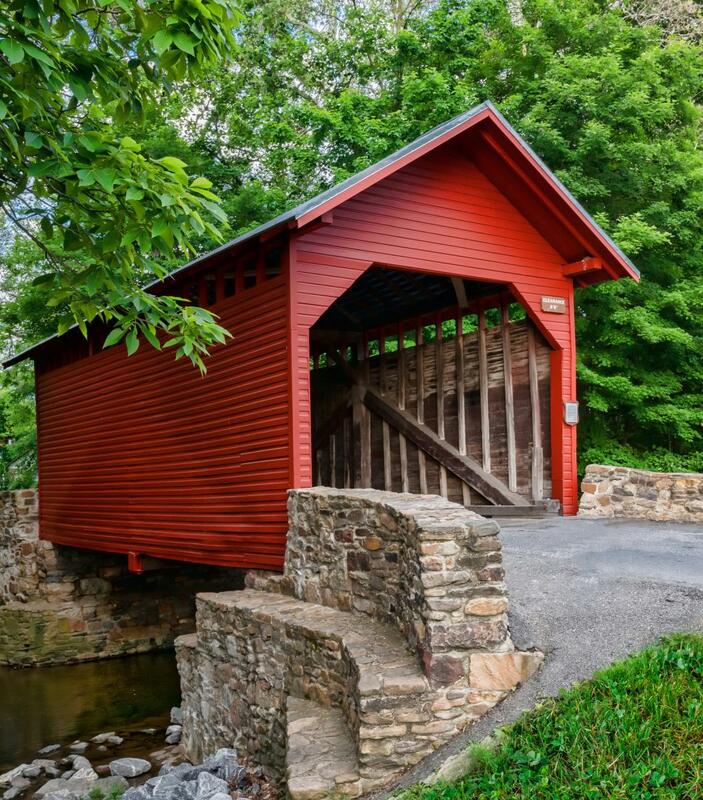 A self-guided driving tour of Frederick County’s three covered bridges will take you through some of the most scenic rolling countryside you’ve seen. Plan to stop at a local orchard or country market along on the way. 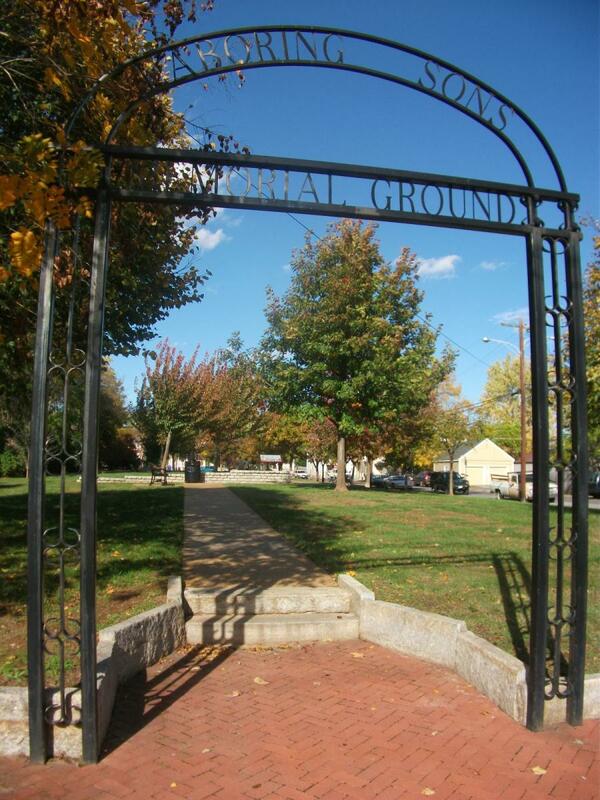 A self-guided walking tour of African American sites, including Asbury United Methodist Church, the William O. Lee Unity Bridge and Laboring Sons Memorial Ground. The brochure also includes information on African American sites further afield in Frederick County. Take in the tastes of Frederick County wineries, breweries and distilleries by visiting our distinctive tasting rooms. For a list of our winery, brewery and distillery tasting rooms, download our brochure.